DVR maker TiVo is actively developing a legal version of Aereo, the now-defunct startup whose company broadcasted live, over-the-air (OTA) television to paying subscribers over the Internet. 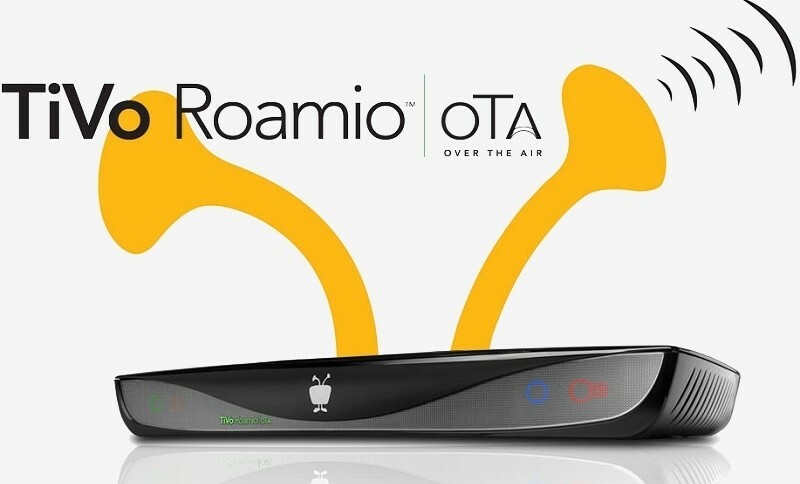 It’s TiVo’s belief that the its cable partners are missing out on the growing faction of cord-cutters turning to OTA and over-the-top (OTT) services in order to save money each month. This same group of people, however, may be willing to create their own bundles. But how could they go about doing it? During a recent interview at the INTX show in Chicago, TiVo president and CEO Tom Rogers told Multichannel that they believe the answer is pretty clear – a service that’s kind of like Aereo’s model, only done better and legally. Unfortunately, Rogers didn’t elaborate on exactly how his company plans to go about implementing such a service. A TiVo spokesperson confirmed they are indeed developing a product and plan to hold a significant event in San Jose in late July to discuss it. In hindsight, we probably should have seen this one coming. TiVo purchased the trademark, customer list and a few other assets from Aereo during its bankruptcy auction back in February. Curiously enough, it was patent clearinghouse RPX – not TiVo – that snapped up Aereo’s patent portfolio. It’s possible that TiVo may be working with RPX on the service but that’s pure speculation on my part. What will be key to TiVo’s service, if it does indeed mirror Aereo, is working with broadcasters to come to terms on retransmission fees.